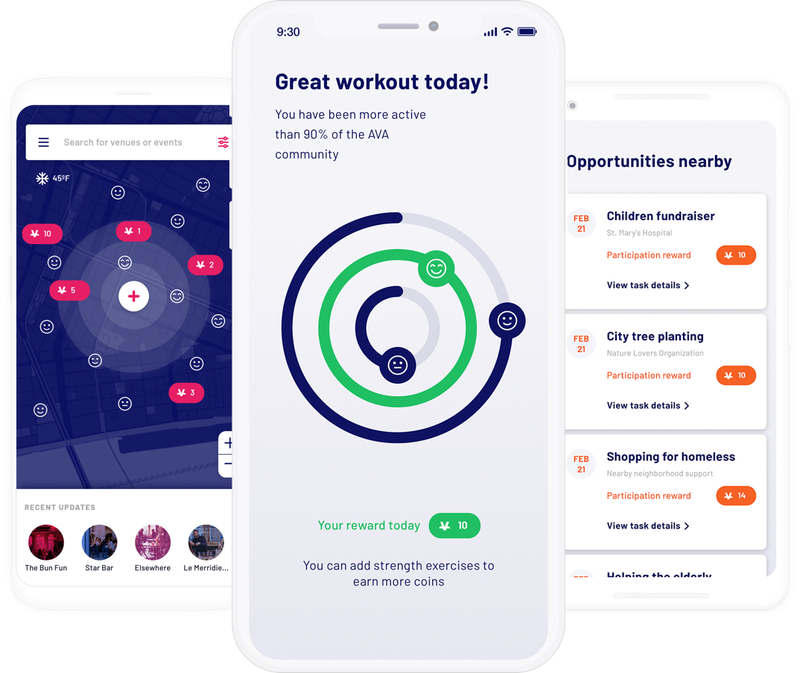 Designed with the complete tech stack in mind, our holistic platform enables users to build thriving communities and give back to causes they care about. Conduit lets users pay friends and merchants and even make in-app purchases from Circle apps; but it's much more than a cryptocurrency wallet. Conduit is the gateway to the AVA Community - connecting users with Circle apps, enabling decentralized voting, and powering positive social engagement. 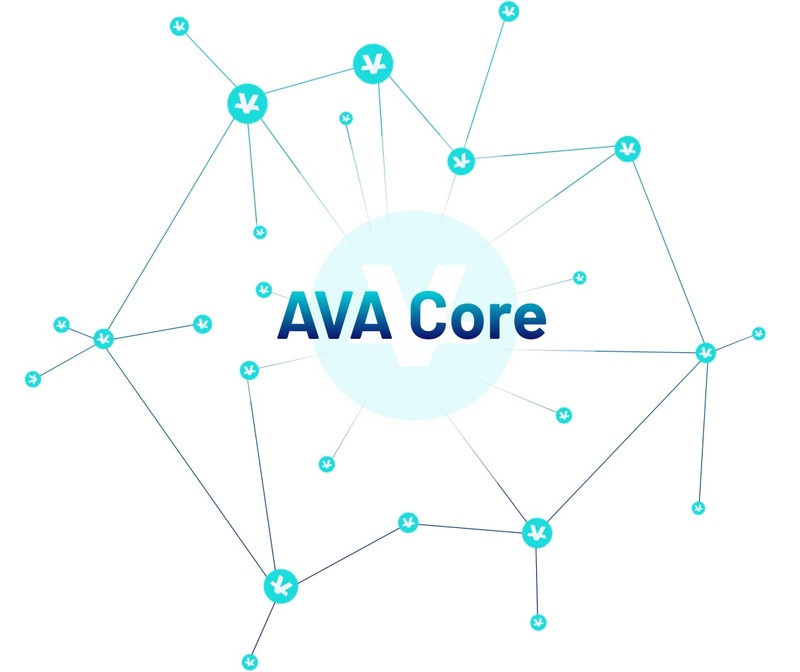 Employing dual distributed technology layers, AVA Core is a modular platform that enables AVA Coin rewards and transaction activity as well as the deployment of AVA Circle apps and dapps. 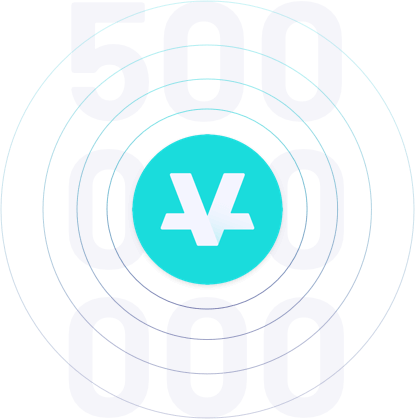 Rewarding users for engaging with apps that help improve themselves and their communities, only 50,000,000,000 AVA Coins will be minted. AVA Coin can be used for instant p2p, in-app and merchant payments through AVA Conduit. Developers will have access to a set of APIs enabling approved apps to integrate with the Core technology and AVA Circle. Are you part of a charitable or philanthropic organization and want to reach and engage donors in a new way? Apply to be a part of the AVA rewards scheme today. Do you have an app that fits within our six pillars and want to integrate AVA Coin? Let us know. Do you want to help build a digital economy that works for everyone? Apply to join us now.